MANAGEMENT of domestic carrier, Air Peace has denied exaggerated reports claiming that one of its aircraft aborted landing due to a herd of cows that allegedly strayed into the runway of the Sam Mbakwe Airport in Owerri, Imo State. The report quoted a certain “Mr. Richard Akinnola,” who was allegedly on the flight, as the source of the story. However, a statement signed by the Corporate Communications Manager of Air Peace, Mr. Chris Iwarah, on Friday dismissed the report of aborted landing as entirely untrue. The statement read: “Our attention has been drawn to a report with the headline: ‘Plane aborts landing as cows take over Owerri airport runway’ published in the Vanguard on Friday, November 11, 2016. Ordinarily, we would have ignored the entirely false report. 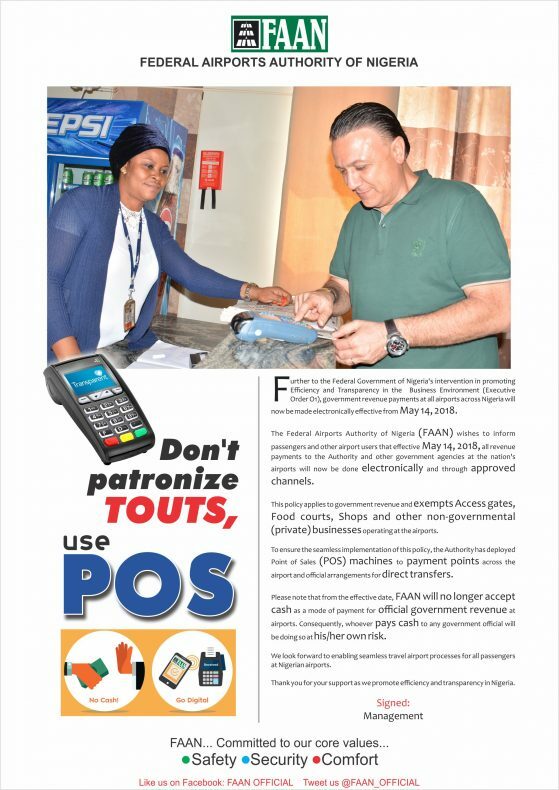 We, however, owe the nation, our numerous customers and the flying public at large a duty to set the record straight as well as allay the anxiety of members of the public over the unfortunate report. “For the avoidance of doubt, none of our flights to Owerri or any other destination whatsoever was involved in aborted landing. We have painstakingly gone through all our relevant records and there was no report of any such incident. No report of the purported incident was also logged with the nation’s aviation regulators. “Indeed, there is no record indicating that anyone with the name ‘Richard Akinnola’ was on any of our flights to Owerri or elsewhere. The only record showing the name involved a cancelled booking reference since June 2016. It, therefore, beats our imagination as to how the reporter came about the entirely false report. There was no effort by the reporter to confirm the authenticity of the very sensitive story with us before filling it. 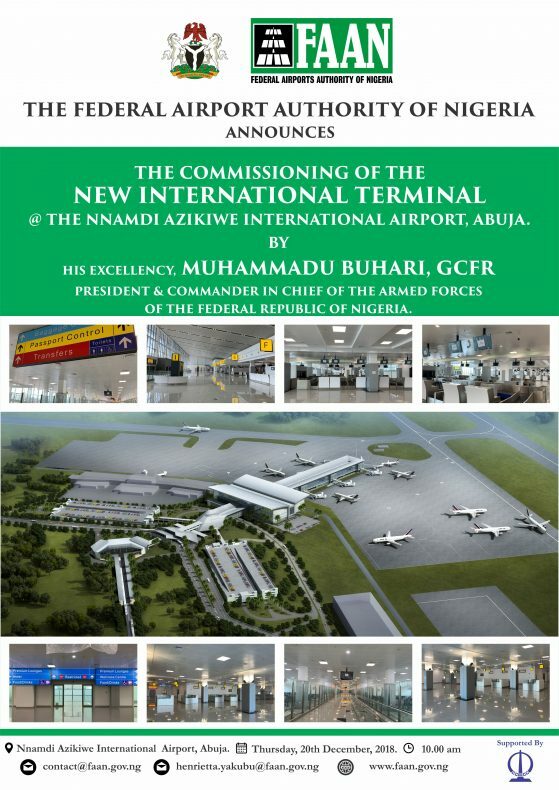 The Vanguard newspaper report is indeed not unexpected as it is part of a grand design by the cabal bent on the unfortunate drive for concession of Airports since they must do everything to demonstrate the ‘incompetence’ of the federal airport operator to prove their point. Kudos to Air Peace management for its sincerity and patriotism in providing this balance. May the safety of your operations never be compromised or endangered. Many thanks.